Well,we know that worldwide car sales have hit an all time low and that crude prices have rocketed. This means all of the people out there are going to shift to less powerful more economical cars. But do we really need to compromise power for economy ? 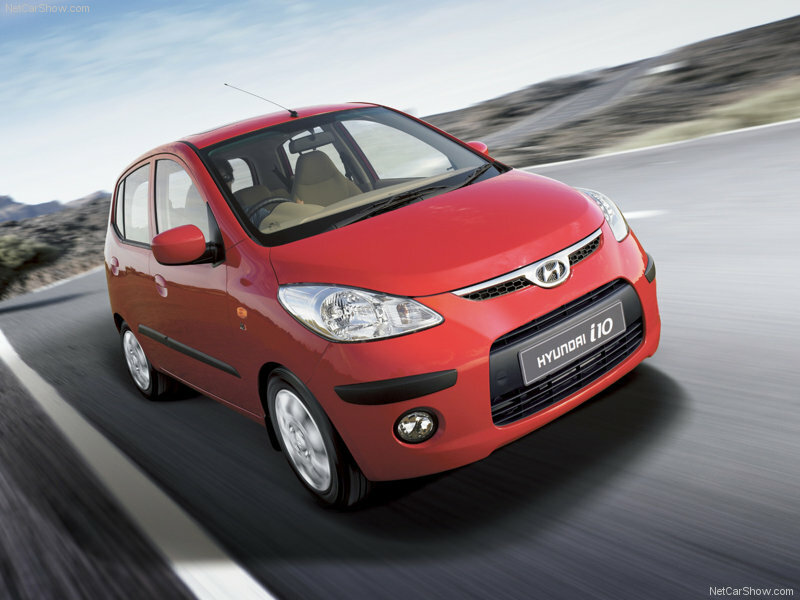 Hyundai has given us the answer with the all new i10 with the Kappa engine. It boasts of lower emissions, improved economy and exhilarating performance. Today small is beautiful and Hyundai is ready to answer the call to small with our new Kappa inline four cylinder engine,” said President and Chief Technology Officer Lee Hyun-Soon. i10 with Kappa engine will deliver a fuel economy rating of 5.0L/100km (47 mpg) in the European combined test cycle–for best in class performance. 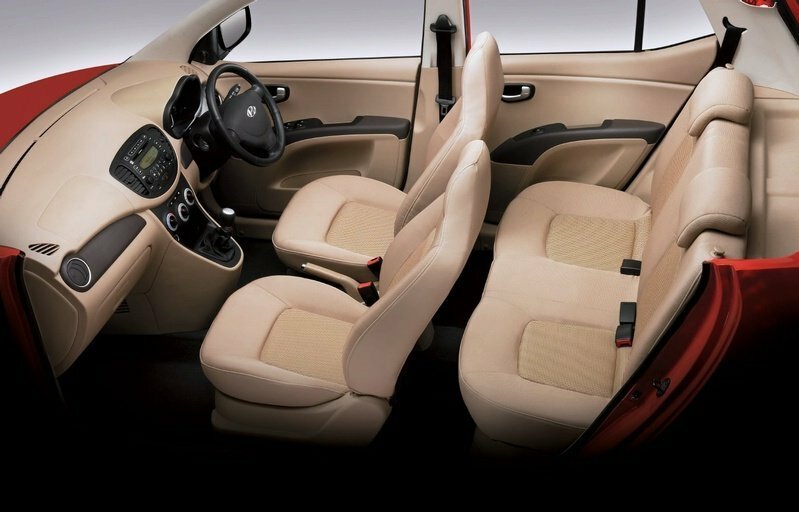 And Kappa runs cleaner than the competition: In the European combined test cycle, an i10 equipped with the Kappa engine produces just 119g/km of CO2—far less than the Fiat Panda, Fiat Punto, Opel Corsa, Renault Twingo and Nissan Micra. Kappa also impresses with its high specific torque rating of 9.6kg.m per liter,best in class for excellent drivability in stop and go city traffic. Kappa will also be installed in Hyundai’s i20 due to be revealed at this autumn’s Paris Auto Show. Developed over a period of 48 months, the Kappa project harnessed all of Hyundai’s engineering know-how in the quest to squeeze more energy out of each droplet of fuel while complying to the stringent EURO-4 emissions. Kappa puts out 77.8ps@6000rpm–very competitive within the European A-segment but peak torque is rated best-in-class at 12.0kgm per 4000rpm ensuring outstanding acceleration and driving enjoyment. 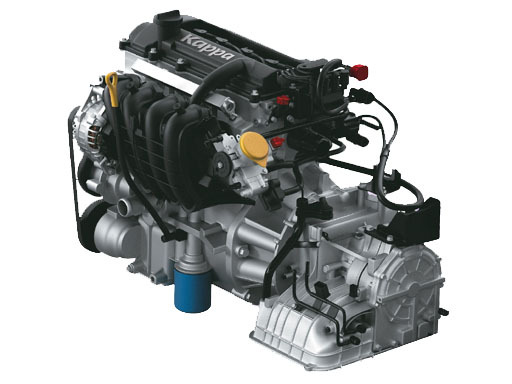 First, the engine block is made from high pressure die-cast aluminum which results in considerable weight savings: Weighing a mere 82.4kg (1.2 with manual gearbox)—Kappa is the lightest in its class among leading European and Japanese-made engines. Kappa’s main block features a ladder frame construction for superior structural stiffness while its cylinders are fitted with cast-iron liners for improved abrasion durability. Additional weight was shaved off by integrating the engine support bracket with the timing chain cover. But probably the most significant engineering innovation is Kappa’s offset crankshaft, an engineering concept first adopted in the Gamma engine introduced last year. Unlike a conventional engine where the centreline of the cylinder bore is in perfect vertical alignment with the rotating axis of the crankshaft, the Kappa’s centreline is offset by a small distance. By creating this offset distance, engineers have succeeded in minimizing the side force created by the pistons. The net effect is an improvement in fuel consumption and a reduction in noise, vibration and harshness. Engineers also devised an innovative piston concept to reduce piston mass. The shape of the piston skirt was optimized to reduce its size while the compression height of the piston was also reduced, resulting in precious weight savings. The optimized piston skirt is also treated with Molybdenum Disulfide (MoS2), a special anti-friction coating. A highly sophisticated process of Physical Vapor Deposition (PVD) is used to apply an ultra-thin layer of chromium nitride (CrN) to the piston’s oil ring. CrN ensures high wear resistance and a low friction coefficient. CrN-coated piston rings using PVD is an innovative technology borrowed from the Tau V8 engine that Hyundai introduced earlier this year. Kappa is the first Hyundai engine to be fitted with an accessory drive belt which does not require a mechanical auto-tensioning adjustment device, reducing the hardware and further lowering weight and cost. Because it is designed to maintain an ideal tension setting, the belt runs quieter and with proper preventative maintenance and care, the belt will last 160,000 Kms. Kappa’s valvetrain features a number of innovations: roller swing arm lowers friction in the valvetrain thereby helping improve fuel efficiency. Hydraulic lash adjusters ensure clearances between the valve stem and roller swing arm are always perfect: zero, eliminating valve tapping noise. A new valve spring features an innovative beehive shape and smaller retainer. Its reduced weight and spring load help lower friction and improve fuel economy. Kappa’s valvetrain is driven by a silent-type steel timing chain that replaces roller-type timing chain: The optimized design greatly reduces impact forces and noise when the gear tooth and chain engage. Moreover, the chain requires absolutely no maintenance. The fuel delivery pipe assembly is a returnless type (to eliminate evaporative fuel emissions) and is made of SUS (steel use stainless) with an innovative inner structure for the reduction of pulsation noise. Kappa is controlled by two 16-bit 32Mhz microprocessors for digitally precise control of the ignition timing, idle speed, knocking and emissions. So what you waiting for,ditch the Epsilon and get the Kappa !